As a real estate agent, it can be easy to give up on following up. “It takes up too much time,” “I have so many other leads to take care of,” or “I’m set for the year” are just a few of the excuses an agent can come up with to avoid the dreaded task of sending that all-important first few communications to prospective clients. One Realtor shared a compelling story that would make anyone feel like following up on all seller leads. The first day the lead came in, the real estate agent called him on the phone. The lead said he was “just curious” and proceeded to unsubscribe from the agent’s newsletter then complained about it! Did this agent give up? You guessed it. He hired an inside sales person who called three months later and made an appointment. The next day, the agent met with the seller lead and signed the contract. One week later, the seller listed his mother’s home. What if this agent hadn’t followed up? Imagine the consequences. He wouldn’t have listed one but two properties. Some other Realtor would have listed those two homes – and received the commission. And finally, this agent would probably have had to work twice as hard to list two more homes to make up for it. We’ve discussed time and time again how to follow up, but here are a few more reasons why you should always have a follow-up plan. Keep filling that pipeline of leads. You can’t predict how your current leads will actually pan out due to, well, life’s circumstances. It’s a numbers game. 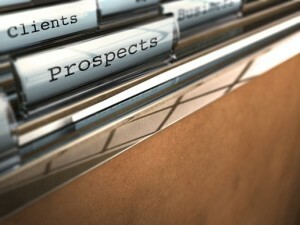 The more leads you have, the more you follow up, the more listings you could potentially have. Yes, it does take time to follow up. And it takes some initial planning, which also takes time and energy. But a little investment on the front end and a bit every week can yield results like our successful real estate agent’s example. Now, before the new year and a busier real estate season starts, is the best time to get your head straight and a plan going around how to consistently follow up on seller leads. Hire an Inside Sales Assistant. Finding someone who has some real estate experience, who takes direction well, would like to start in real estate someday or who has administrative assistant experience are all good types of candidates to consider. Seek referrals from friends, put out a call on your personal Facebook, search through local online ads. Be sure you test their calling skills, provide them a training manual and be available (and patient!) while you are training them. Give them at least three months to get to where you can leave them to their own. Plan Now and Think Through It Thoroughly. Sit down and take a look at your business plan (no matter how simple it is) and look at where your opportunities to follow up on leads you didn’t get to could have been. Where could you have added potential sales each month if you had followed up? Add your commitment for leads you could realistically close next year and stick to your follow-up plan with those leads to keep them on the table and increase your chances of closing. Start Measuring Now. 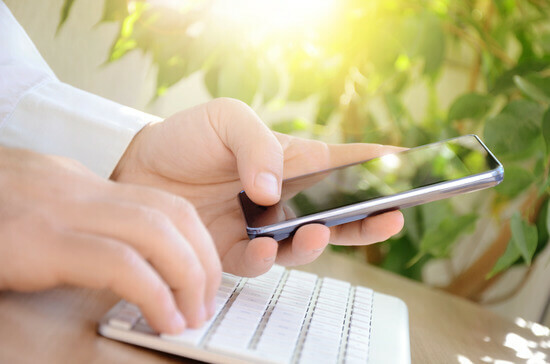 If you hadn’t done a good job of following up, you may not have a lot of data to tell you how many calls, emails and letters to make or send to result in a certain number of listings. That’s okay; keep track of information now, including when you performed each follow-up step, so you have a good picture of what worked and what didn’t to refine your strategy in the future. If you can’t get to your leads, find someone who can help you or figure out how you can squeeze that follow-up into your schedule. Remind yourself of the potential listings you could acquire when the going gets tough. And most importantly – DON’T GIVE UP!